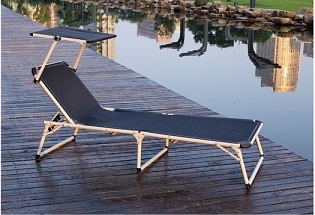 Zhejiang Yijia Leisure Product Co., Ltd. Created by teams of designers and trend analysts. Committed to service, quality and innovation. Coveted by those in the know. An inspiration to all.